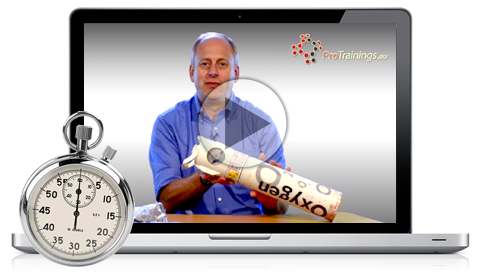 We have added a new course to teach the basic skills needed to provide medical Oxygen. Oxygen is a vital part of emergency care and treatment in and out of hospital. On this course you will learn about the basics of the use, maintenance and types of portable Oxygen equipment commonly used in first aid, confined spaces, emergency medical care, off shore, boats, Scuba diving, etc.